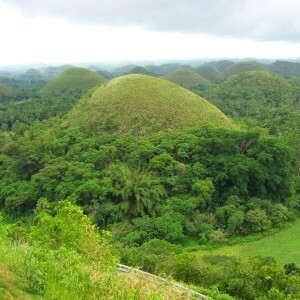 We Offer Cheap Bohol tour packages with Accommodations! Bohol Package Tours are offered at a discount prices! All FREE Buffet Lunch, Entrances, FREE Shuttle to Alona Beach Area Only. Book tours and accommodations now and get a surprise souvenir item for free! Purchasing the tours and accommodations packages separately would cost allot more! 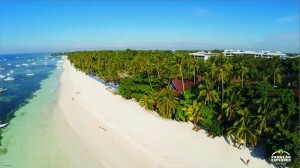 Packages Including Bohol hotel stay and includes tours! Click the Chart Below for Prices. 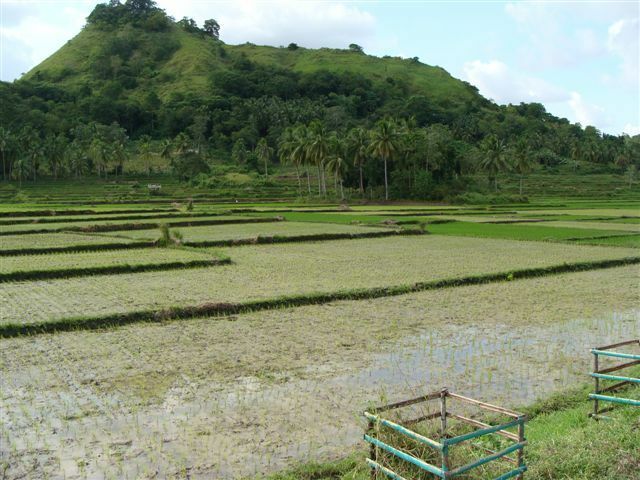 Go on a Bohol Countryside tour. This tour offers the most popular destinations at Bohol’s best tourist spots! 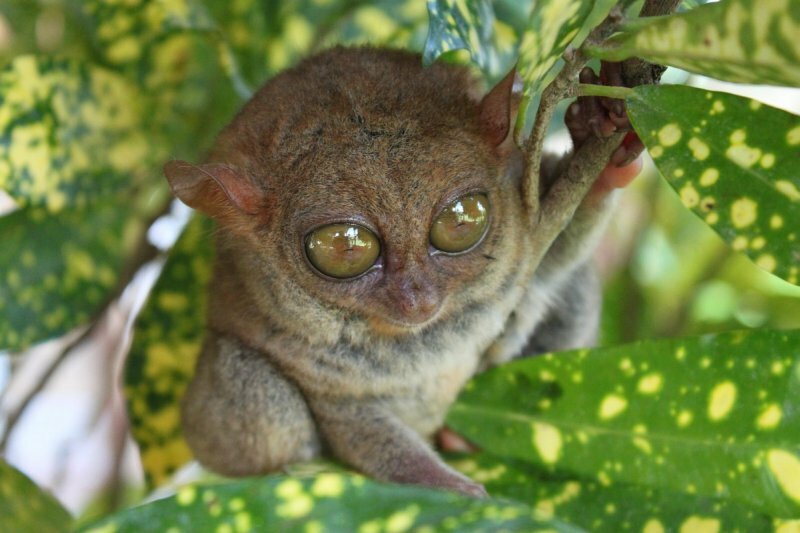 This tour includes: the Tarsier Sanctuary, Hanging Bridge, Blood Compact Shrine, Loboc River Cruise, Man-made Forest, Albur Python, Butterfly Garden, THE ZIP-LINE/CABLE CART RIDE and Chocolate Hills. 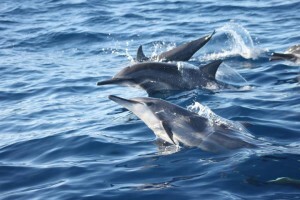 Island Hopping, Dolphin Watching and Sightseeing Boat Tours offers Dolphin Watching Excursions in Bohol. All airport /seaport transfer and land tours are based on how many persons. Option for lunch: Loboc River Cruise – subject to availability. Package is available all year round. Standard check in time 2:00PM. Check out time is 12:00PM. Early check in would be subject to availability on the day itself. Option for lunch: Loboc River Cruise or Bohol Bee Farm (Php550 per person – subject to availability. Option for lunch: Loboc River Cruise – or Bohol Bee farm (P550 per person) subject to availability. Option for lunch: Loboc River Cruise or Bohol Bee Farm (subject to availability. Please inquire when you reserve a room about these tours and more! This way your not stuck with a Bohol Tour Package that’s not quite right for you. Create your own Custom Bohol Tour and Bohol Tour Package right here at Coco Mangos Resort. See the most famous tourist spots in Bohol at your own pace. Choose the tourist spots in Bohol that you want to see and not assigned. We also offer Packages with Accommodations as well. Dot go on some boreing premade tour package, build your own! Tell us where you want to go and we will make a custom package just for you, simply fill out the form below to get started. You still get to see the most famous tourist spots in Bohol, but at your own pace and your own tour destinations. We also offer tours with Accommodations, fishing trips and island hopping! So feel fee to browse around, and take a look at the different places we can take you to in Bohol. Best Tours in Bohol! Way to go!!! Wow nice website about Bohol…looks like a great place to go for tours! How much is the Bohol countryside tour for group of 4, what’s included and what time does the tour start? 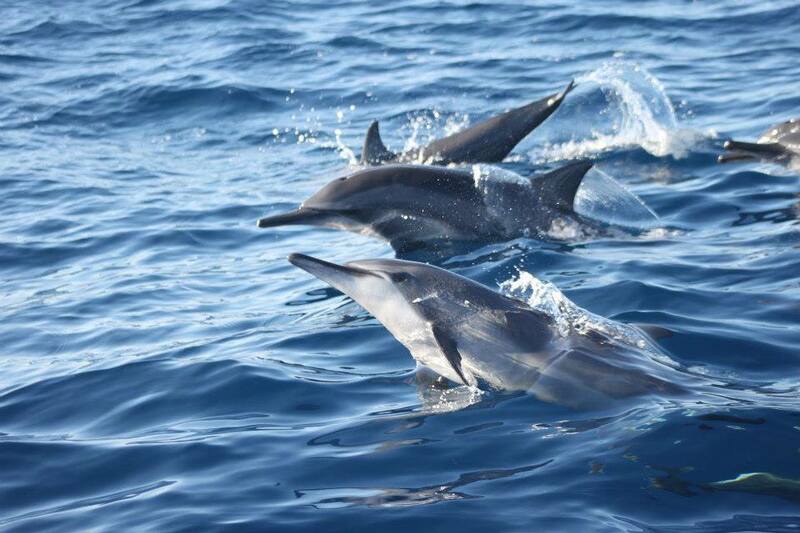 How about the island hopping/whale/dolphin watching tour? These will be Dec 26 – 27 for the tours. Can you provide me with your cheapest rate for 4D/3N Tour Package and Itinerary for 5 pax including hotel accommodation. Bohol is one of the many places i want to visit and try before i die. 🙂 It’s in my bucket list. Can you give me your cheapest package. 1 boy 10 yrs old. 1 boy 3 yrs old. Together with hotel accommodation. 4 days 3 nights. That we can see the beaches, tarsier, chocolate hills and the beauty of bohol. We’re from CEBU.Please send details to my email so that we can book asap. hi can you give me a quote how much is the tour package to see the beauty of Bohol including accomodations and fare? for two adult. kindly sent it to my email add. Can you provide me with your cheapest rate for 3D/2N Tour Package and Itinerary for 8 pax including accommodation for dec27-29. thanks. Hi kindly please give me a quotation for hotel accommodation and tour package for 4 adults, 2 children(4y/o &10mos old) for 4 days 3 nights on January 22-25 2017.. we want to see the chocolate hills, Pang Lao island, island hoping and dolphin watching,tarsiers, river cruising with lunch on board floating resto.what hotel can you suggest which is not so pricey yet a good and relaxing hotel to enjoy our family vacation. Thanks in advance for your reply..
What is the maximum number in a group that you allow for all your tours?